Discipleship is a life-long process at St. Vincent’s. The St. Vincent de Paul Parish Pre-shool opened its doors in January 2010 in a new building and playground that accommodates 50 children at two separate levels: pre-school 1 (2-3 year olds) and pre-K2 (4 yrs old). For more information, consult the school section of this website. 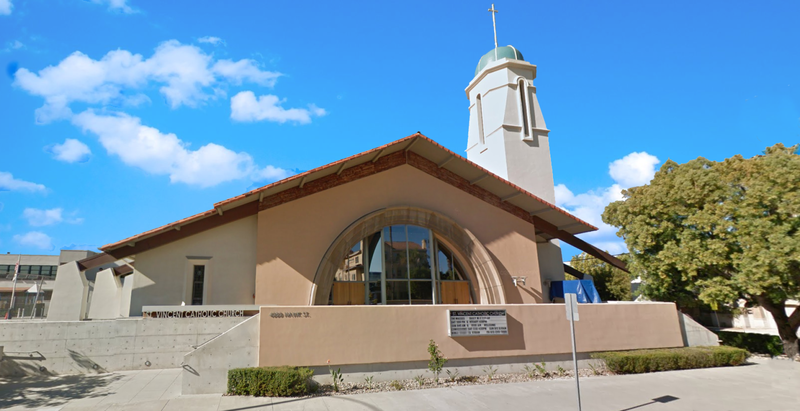 St. Vincent de Paul Parish School is a K-8 school founded in 1948 and currently staffed by the Irish Sisters of Mercy. An extended day care program is offered until 6 PM throughout the school year. To learn more about enrolling your child in St. Vincent de Paul's Parish school, please visit our school’s website. Offers religious instruction for K-5 students not attending the St. Vincent de Paul Parish School. Preparation for First Eucharist and Reconciliation are offered in 2nd Grade. Classes are on Monday afternoons (3:30 to 4:30 PM).